What is betfashiontv's Cash Out Policy? As part of our commitment to "CARE" - Customers Are Really Everything, betfashiontv makes every effort to ensure that your Cash Out request is delivered as quickly and efficiently as possible. Notices for withdrawals (cashouts) must be made via the Website. "The Company", (the operator of betfashiontv), will not accept withdrawal demands made by telephone or by electronic mail. Employees of "The Company" are not permitted to bypass these instructions. 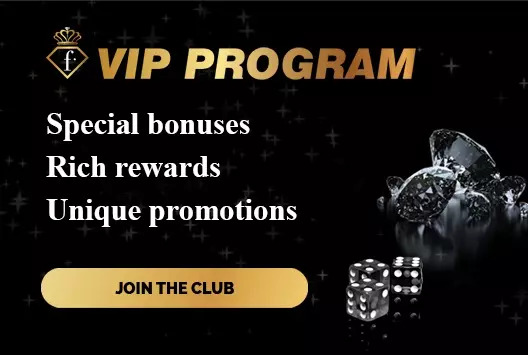 betfashiontv.com players can withdraw no more than $7,000 per month [a higher sum amount for VIP Platinum player] for a single withdrawal or a series of withdrawals. If the amount to be withdrawn is larger than $7,000 , the remaining amounts will be placed back in the player’s account, to be withdrawn in the following month. Not applied to UK players. "The Company", (the operator of betfashiontv), reserves the right to delay and/or stop the processing of Cash Out requests until final approval has been received for any outstanding Deposit transactions.